A one-time price of $0.87 will be added to your order. Used in more studios and on more stages than any other cable in the world. This is by far the professionals choice for accurate sound and reliability. 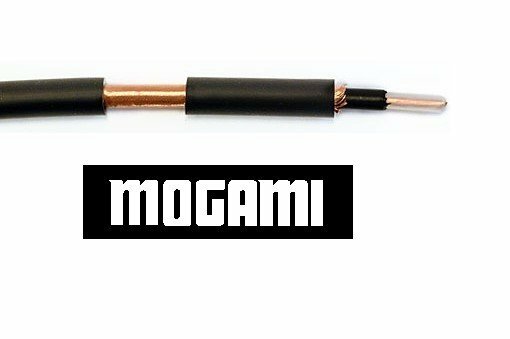 Mogami uses only the best materials. Black outer jacket with a 0.236" diameter. The precision shield has great coverage for the best noise rejection. The 20 AWG center conductor offers the perfect sound transmission and strength.